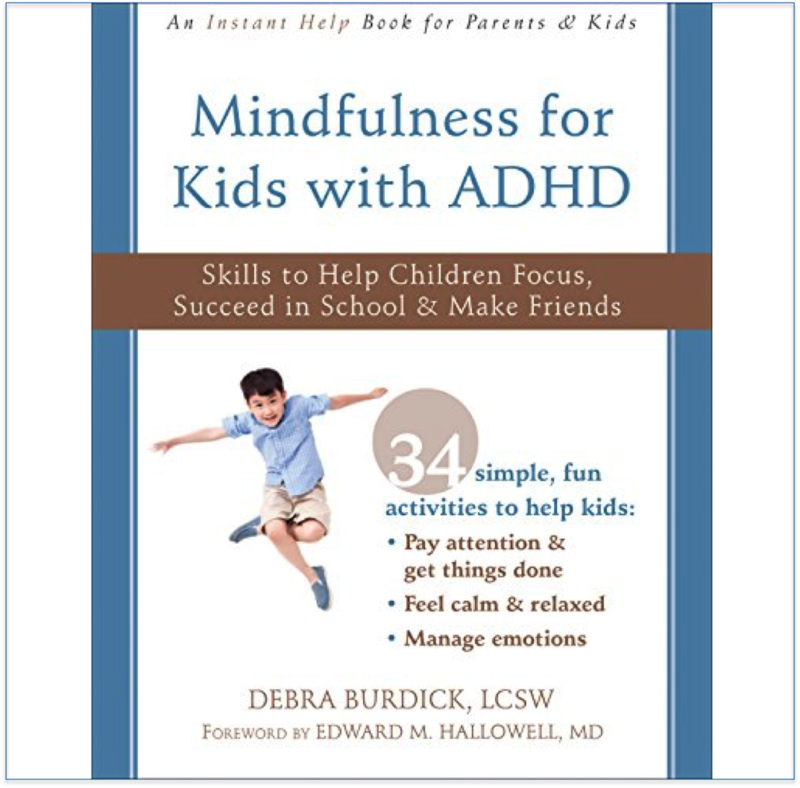 Book Synopsis: Seasoned clinician and mother of a daughter with ADHD, Debra Burdick draws on nearly 27 years of clinical and personal experience to offer a holistic approach for success with ADHD to parents and professionals. 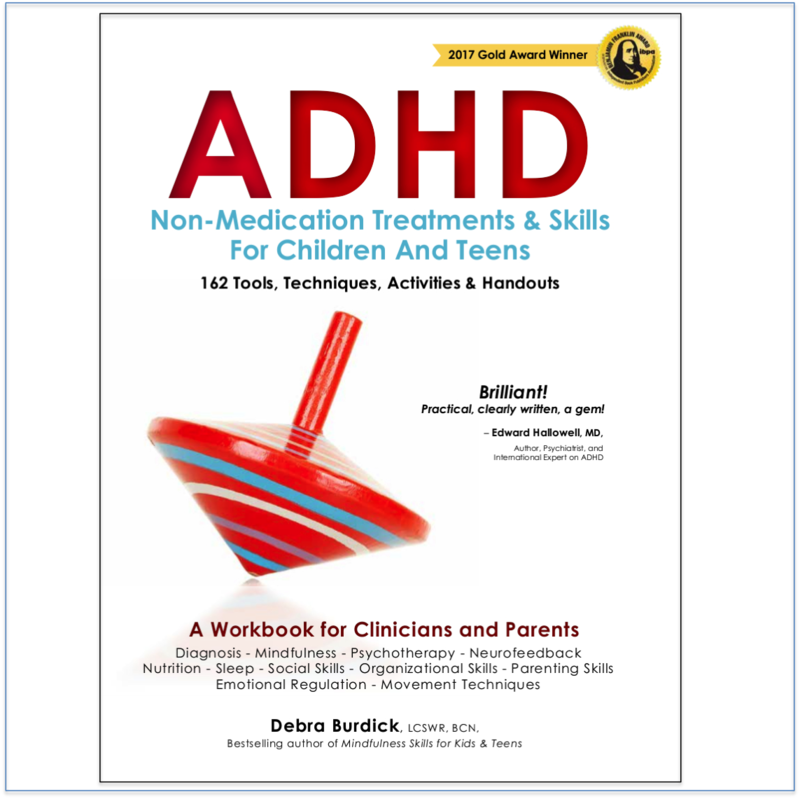 This Home Study System provides a step-by-step guide to help children with ADHD thrive. How do I take care of myself as a parent? What does success look like? Am I sure I have an accurate diagnosis? What else could be causing or amplifying these symptoms. What treatment options work for ADHD? How can I be sure my child’s diet is fully supporting them and not making things worse? Why should I care about exercise? How can I get my child to sleep? 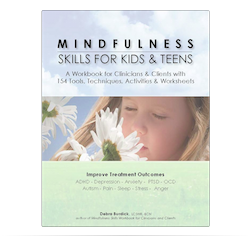 What behavior management techniques work best for ADHD? Can I help my child be better organized? What do I need to know to work with the school? Is TV making things worse? 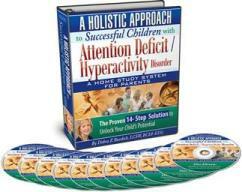 This easy to use book and eleven information packed CD’s teaches parents how to solve all the pieces of the ADHD puzzle.